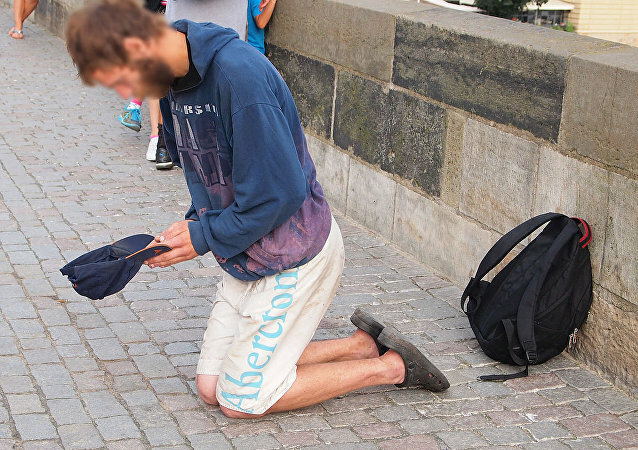 Following the introduction of harsher "anti-begging" laws in Denmark, a person may be prosecuted for begging without prior warning and one of the reasons is that begging creates an "inconvenience" for members of the public. 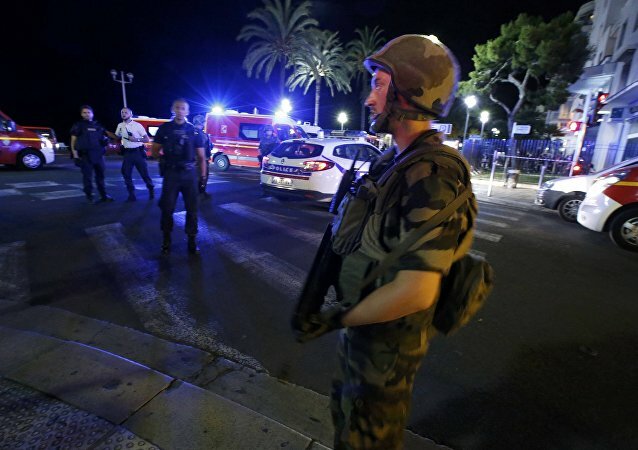 Danish Red-Green Alliance party is calling on the authorities of the European countries to evaluate the security situation in the bloc and to take appropriate actions, without resorting to aggression in wake of attack in Nice, party's spokesman Pelle Dragsted told Sputnik Friday. Following the vote in the United Kingdom on the country’s membership in the European Union, Danish opposition Red-Green Alliance proposed a similar referendum to be held in Denmark, the spokesman for the coalition told Sputnik on Friday. Spokesperson for the Red-Green Alliance (Enhedslisten ) party said that the law authorizing Danish authorities to seize the refugees’ valuables could damage Denmark's image abroad.